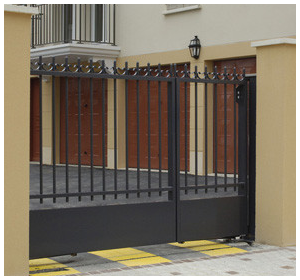 Since 1991, our experienced professionals have proudly served the Pittsburgh area installing iron railings, wrought iron gates, iron railings, aluminum railings, handicap ramps, fire escapes structural steel and metal fabrications for your residential, commercial, and industrial properties. Armin Iron Woks is a vertically integrated company, Appreciate affordable prices that fit your budget. 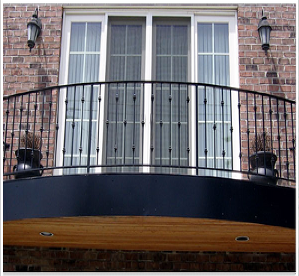 Armin Iron Works services the entire area of Pittsburgh and its surrounding counties. Call us at 412-322-1622 or email us today to get an estimate for your project.